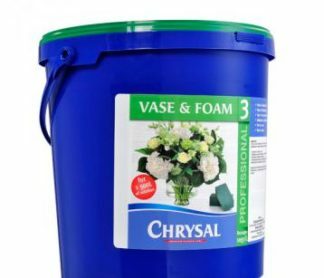 Chrysal Professional Glory provides a shield to all types of fresh flowers, plants and foliage and is especially suitable for flower arrangements and corsages. The shield protects against evaporation. 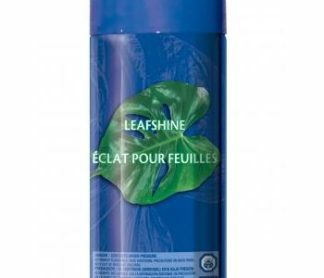 It also keeps the leaves green and retards deterioration. 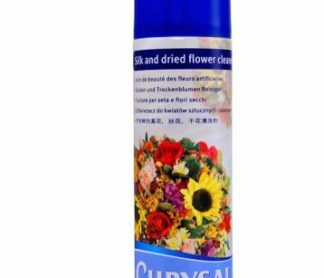 Easy-to-use product through trigger which is water based, thus environment friendly.